It comes in the new color Solid White with four different color options for the weight rings. 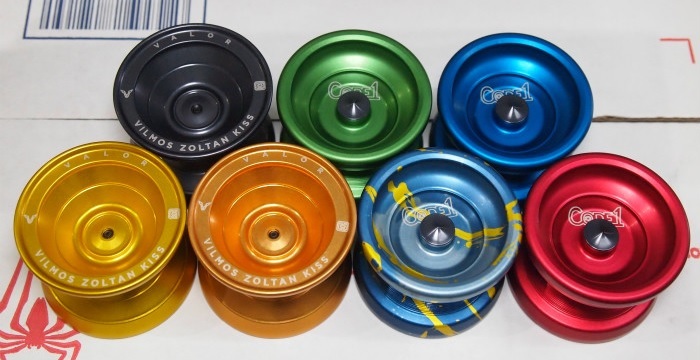 In addition we have new colors for Valor and the first in a while restock for Code1, Side Effects and others. The Code1 also comes in a splash color (Blue/Yellow) that is also known as the “Ghost Rain Edition” colorway (also found in the Benchmark Series).